Cleansing balms are all the rage right now. Why? Well, they are really effective at breaking down all types/ textures of makeup (cream/ powder/ liquid) and are a one-step cleanser i.e. you can use them on eyes, lips and face. Over the course of the year, I’ve tried a number of different cleansing balms and had varying degrees of success. 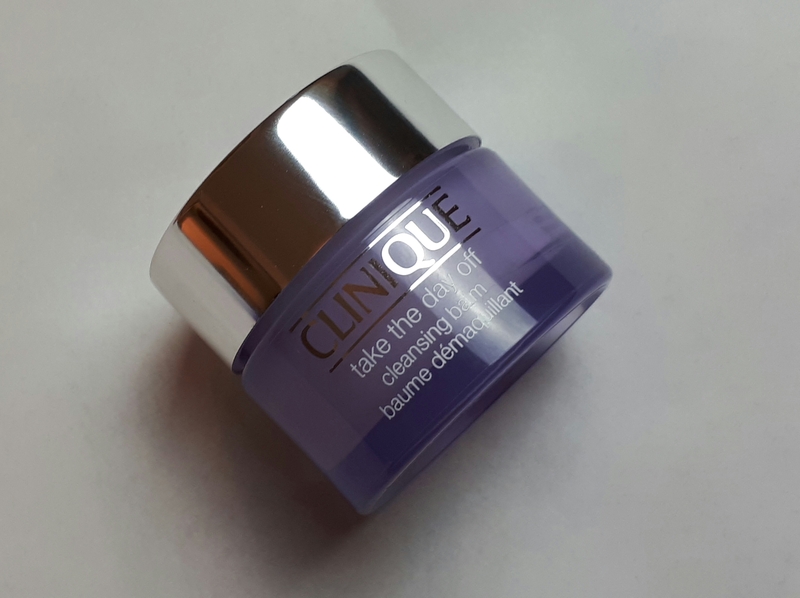 The Clinique Take The Day Off cleansing balm had been highly recommended to me by fellow makeup artists and when I saw sample sizes for sale at the outlet store, I thought it would be a good time to purchase and try it for myself. Texture: A solid waxy balm that melts to a oil once massaged onto skin. Colour: Plain white. No added colour needed. I prefer it this way. If it works, what does it matter what colour it is. Smell: Unfragranced. I love that they don’t add any artificial fragrances in. There’s no need to enhance the product with scent. The cleansing balm itself stands up on it’s own and doesn’t need gimmicks like added fragrance to sway users. It also minimises chances of skin reactions. Economy: You need a little bit, about a fingertip to do the whole face. Maybe a teeny bit more for stubborn mascara. You can see in the video below how much I used. I use this at least weekly since June (I don’t wear make-up that often) and haven’t got a quarter of the way through the jar yet. Also be aware that my jar is a smaller sample size purchased from the outlet store. The regular size is 125ml, so should last for months, even if you wear makeup daily. Here’s a quick little demo so you can see for yourself. For me, yes, it gets the job done, and only needed a little more time on the lashes to remove mascara. How does it fare against other cleansing balms I’ve tried? If I was to re-rate based on effectiveness vs cost, then the top 2 would definitely be Clinique Take The Day Off Cleansing Balm and The Body Shop Camomile Cleansing Butter. It’s a definite yay, with the only downside being a little blurry vision after getting a little in my eyes. That said, it was a minor issue and by no means a dealbreaker. Would I buy it again? A definite yes. 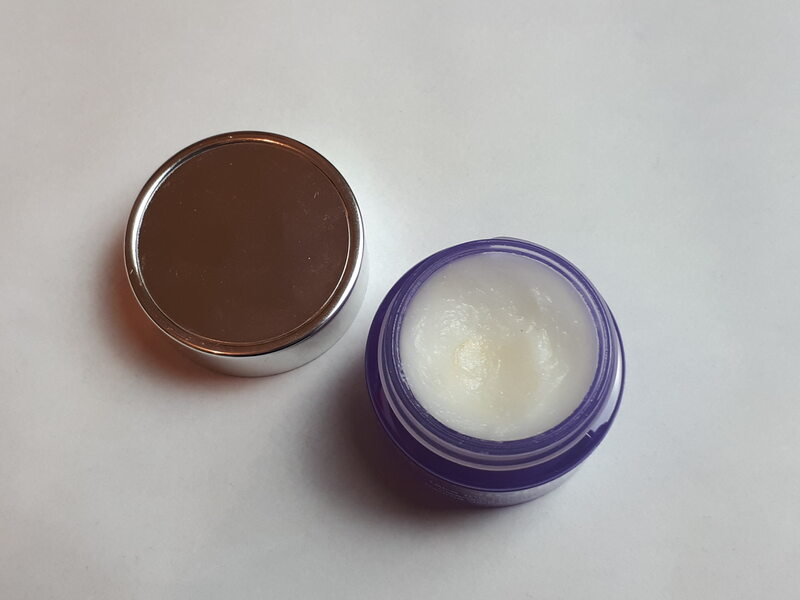 I prefer the twist lid of the Clinique Cleansing Balm to the tin of the Body Shop Cleansing Butter for travel. The Body Shop one lives in my bathroom but Clinique comes with me when I’m travelling. Win-win. 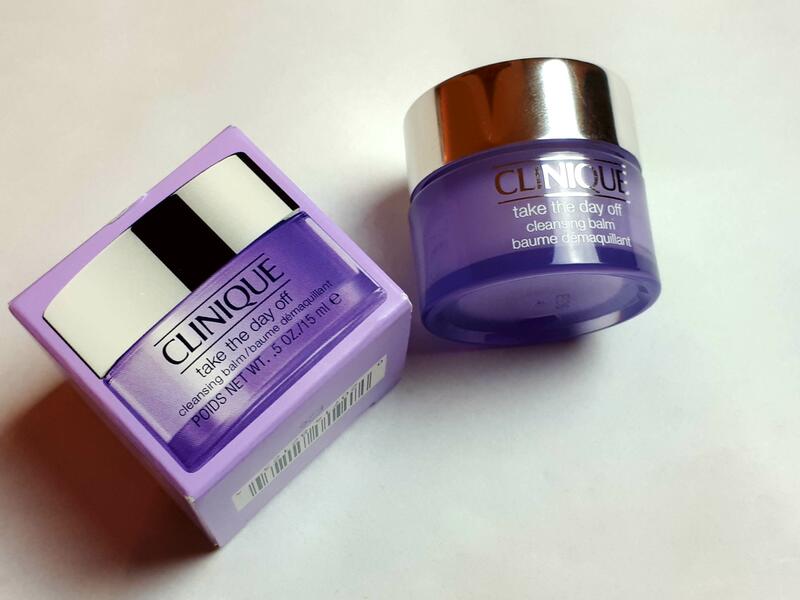 Leave a reply on "Clinique Take The Day Off Cleansing Balm – #firstimpressions"